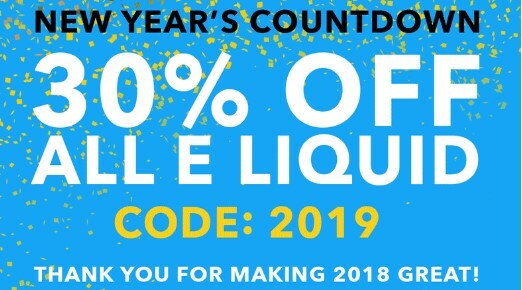 It’s a New Years sale and this vendor has 30% off all liquid. There are pages and pages of brands, flavors, and sizes. This is one of the best juice sales going. 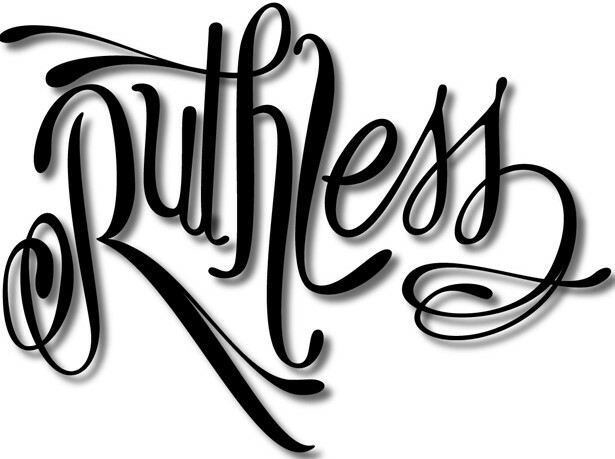 If you have a regular flavor you vape check this sale first before reordering from your order vape shop. Here is a great deal. Get all flavors for just $6.99 each. All bottles come in glass with droppers. I am huge fan of glass – I find it keeps the juice better and has overall better presentation. I don’t often put up 26650 deals because they are expensive. 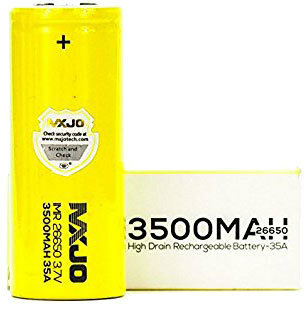 With the increase in 26650 battery mods and this deal – I thought it was perfect. Today Jvapes is running a 20% off sale on all their liquids. 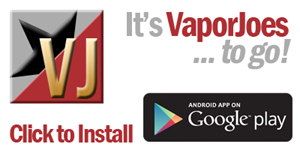 I have had Jvapes over the years and its always been a good vape. No coupon code needed – auto discount in cart. Check out this deal today – it’s only good until the end of the 27th. In other countries like Canada the big shopping day isn’t Black Friday but Boxing Day – The day after Christmas. To me this makes sense to have a sale — lots of gift cards and lots of accessories as to buy for your new gadgets. So a company in America decided to have a boxing day sale. 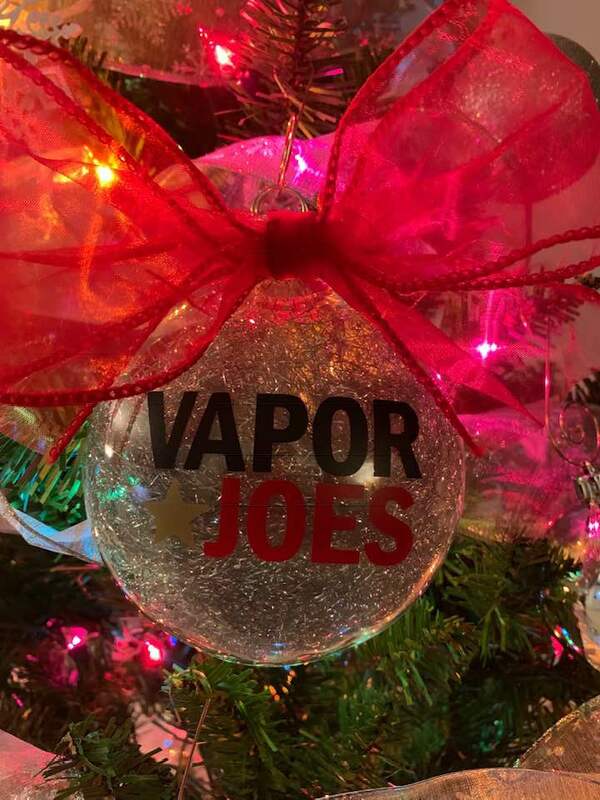 I think they are the only USA vape company doing a Boxing Day sale – so go save some cash. Breazy does not discriminate! If your naught or nice you can take advantage of this sale! 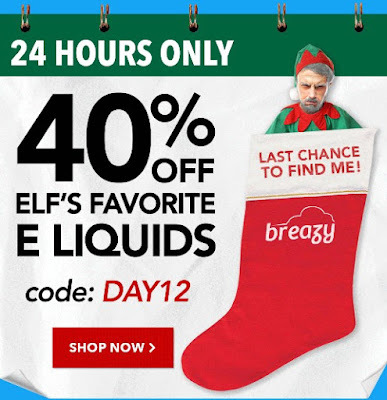 All liquids that would fall under “elf’s favorite” are 40% off. The link I’m sending you to is every juice that is on sale. The price shown are before you use the coupon. It’s Christmas time at Flawless Vape Shop. The Entire site is now 15% off. This is a great deal considering many of their products are already discounted. Now is the time to pick up the mods, juices, and accessories you need. 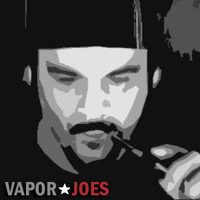 Also – check out their line of TUG mods and Juices. 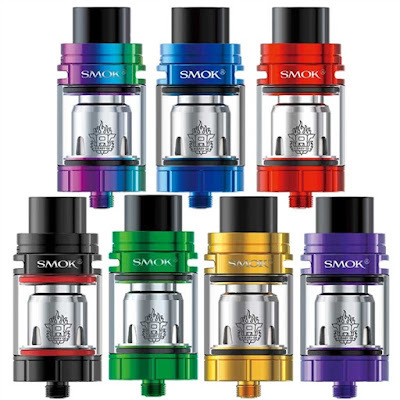 Here is a fantastic deal from Vapedeal. 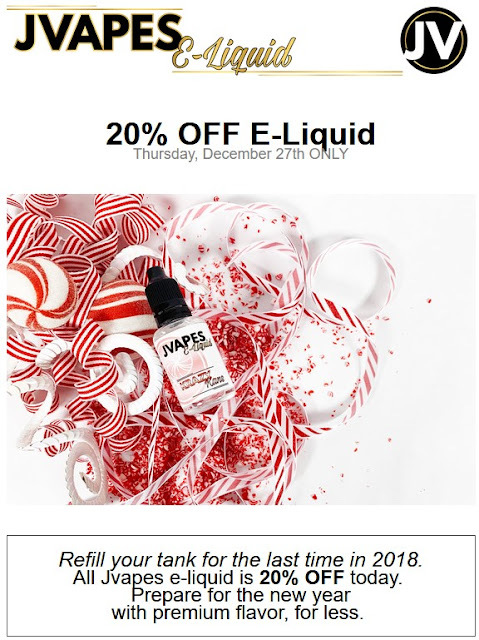 ALL Liquids including the ones on sale and in clearance get an additional 20% off with this coupon code. Some 120ML get as low as 5 bucks. There are a lot of flavors and brands to look at. This also works on Nic Salts. The best sellers are 40% off. The link I’m sending you to is every juice that is on sale. The price shown are before you use the coupon. This deal will not last long!!! BROKE D*CK: BUY 2 X 120ML – $23.00 FREE SHIPPING – NEW FLAVORS! Brand New Flavor: Coffee Cake! They are doing a BOGO deal so you get 240ml for $23.00 with Free Shipping from the USA.. SHIPS FREE FROM THE USA. By vapor-Monday, December 17, 2018-Uncategorized-Comments Off on BROKE D*CK: BUY 2 X 120ML – $23.00 FREE SHIPPING – NEW FLAVORS! 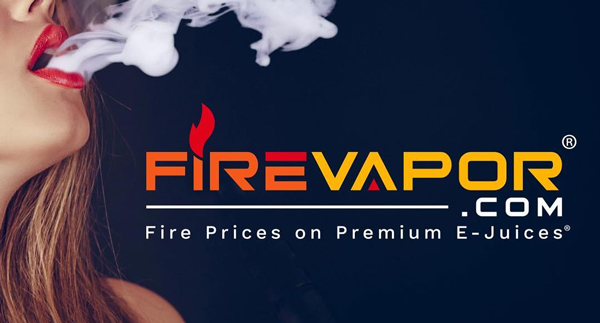 Firevapor is literally having a fire sale. There are some real great deals on hardware and juice. Some 200w+ mods are just $19.00 — It’s just crazy. On top of already really low prices I have a 10% off coupon that adds and additional savings. 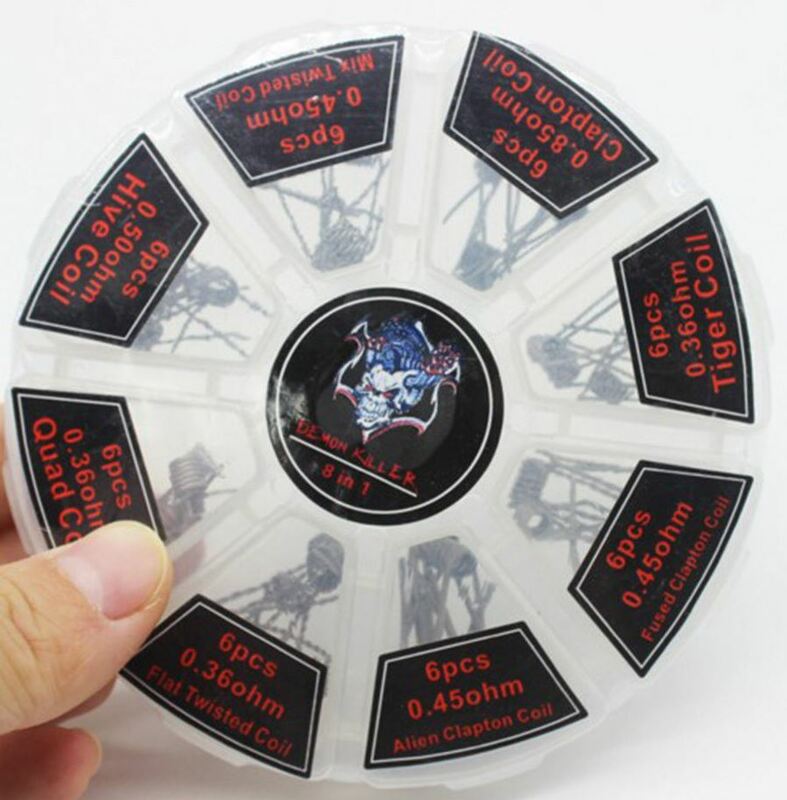 Check out their hardware and ejuice deal areas. All the links are below. USE COUPON CODE VJ10 TO TAKE AN ADDITIONAL 10% OFF YOUR ORDER. THIS COUPON WORKS ON EVERYTHING.